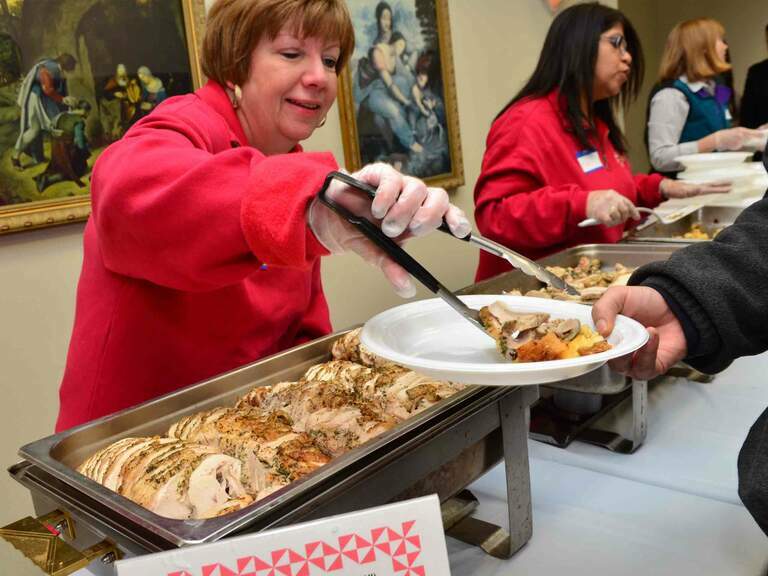 Every Wednesday, a nutritious meal, donated by our partner restaurants and supporters, is provided to 130 guests in the diningroom at Catholic Charities, in downtown Chicago. 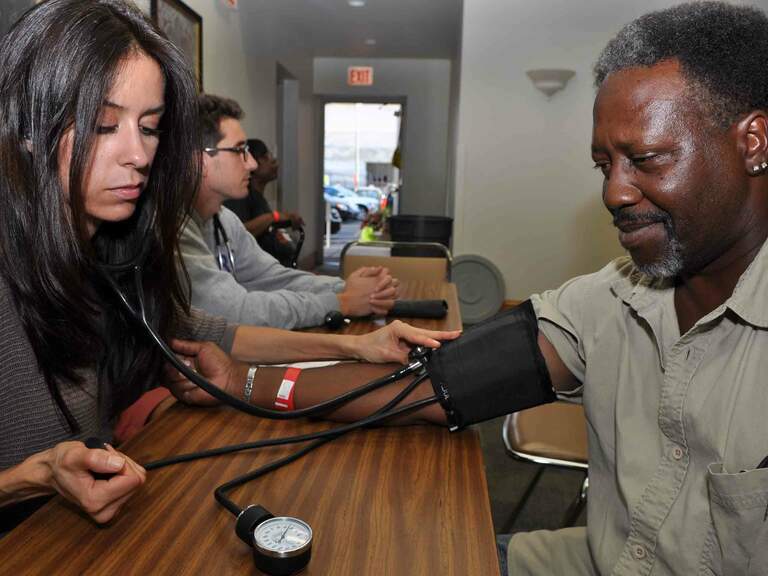 The Chicago Help Initiative offers a number of health and wellness services to our guests. 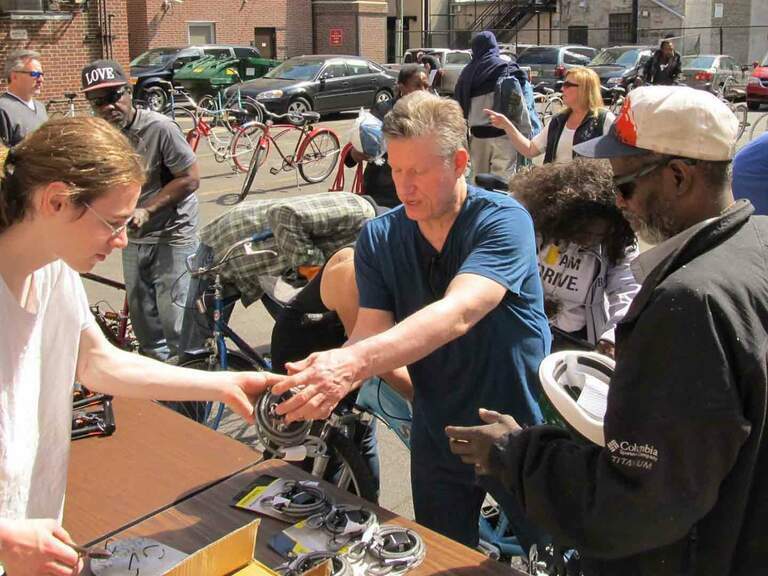 Each Spring, in partnership with Working Bikes, we distribute up to 75 bikes, helmets and locks to our guests who are in need of transportation or want to get more exercise. 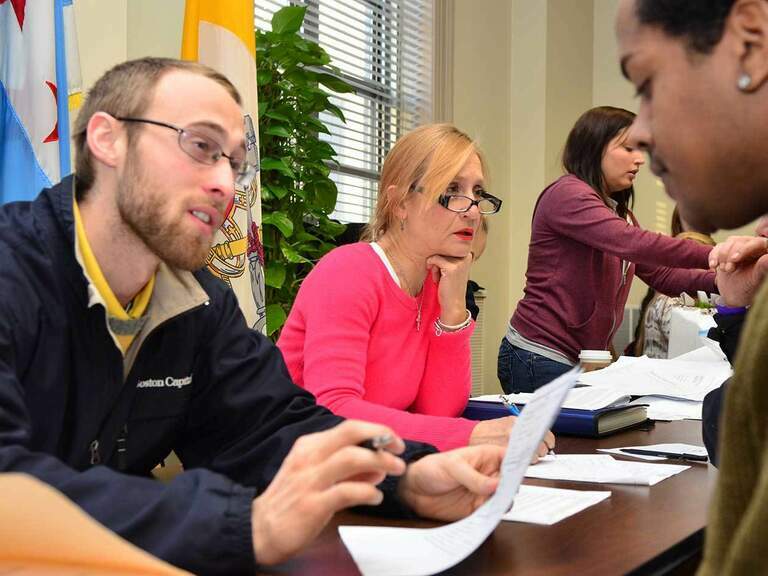 The Chicago Help Initiative serves much more than food. We also provide our guests with access to an array of free social services. 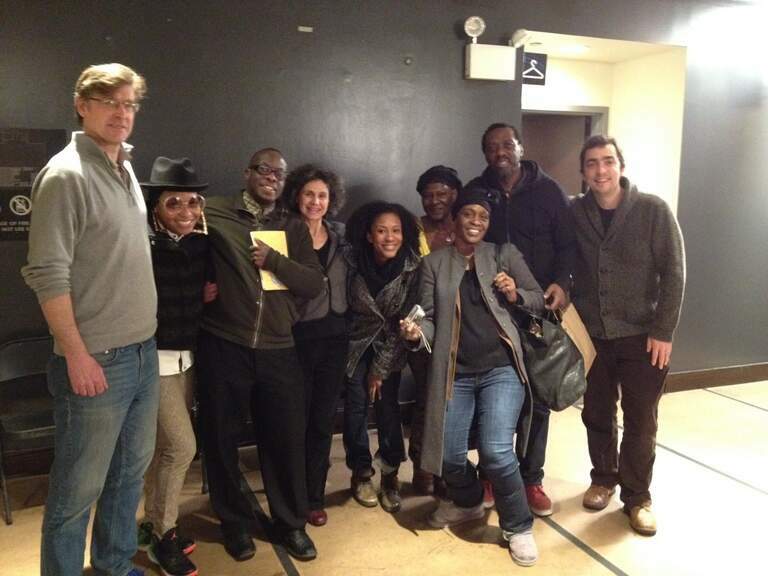 In partnership with Red Line Service, a nonprofit arts organization serving Chicago’s homeless population, we host regular outings for a group of our guests to some of the finest cultural and entertainment venues Chicago has to offer. 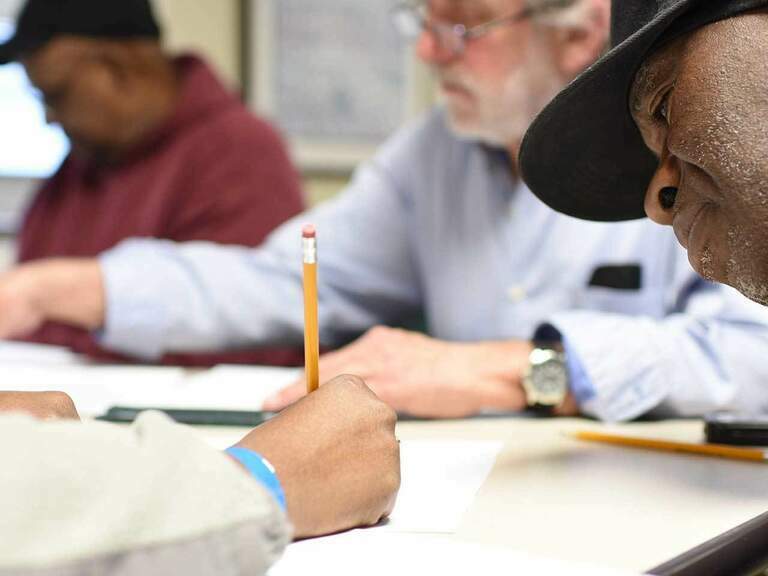 Our trained education volunteers provide on-one-one tutoring to our guests on a variety of subjects such as computer skills, reading, writing, math, GED preparation and books club. 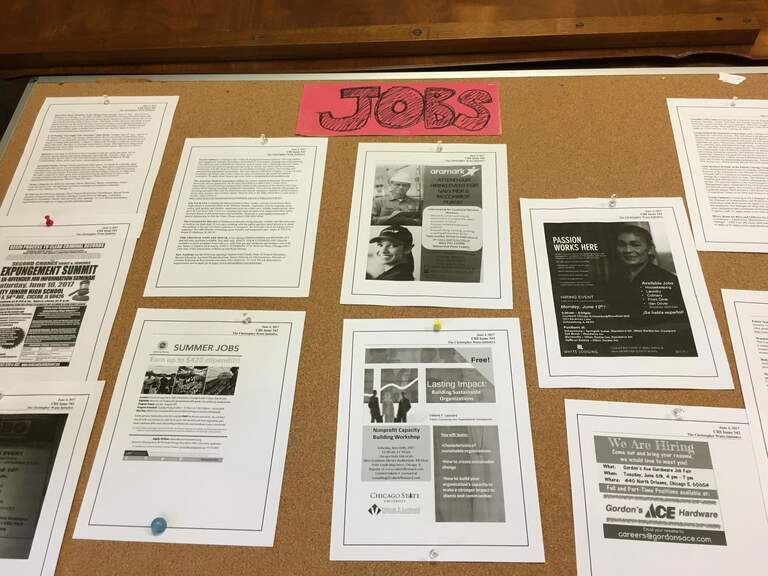 We provide job listings, resources to job training and referrals, and a weekly jobs club for our guests who want to brush up their skills and re-enter the workforce.